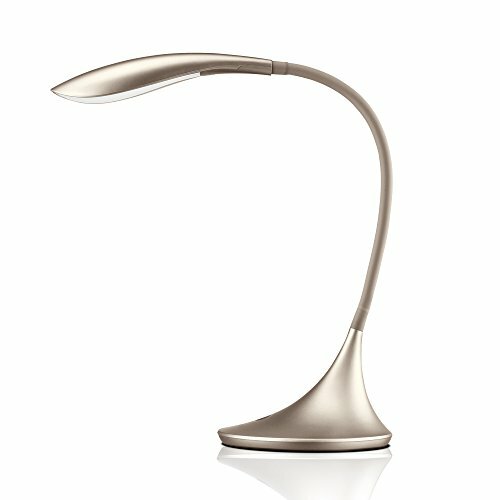 Larger illumination area: The reading lamp head adopts a curved soft board, generating more refraction and creating a larger illumination area and larger working space. If you have any questions about this product by Ominilight, contact us by completing and submitting the form below. If you are looking for a specif part number, please include it with your message. Décor Therapy PL1647 Golden Bronze Floor Lamp, 15" x 15" x 15"